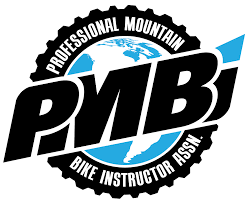 Since 2004 we’ve been leading BC’s mountain bike coaching and guiding industry with our range of Lessons, Training & Private Guided Tours. 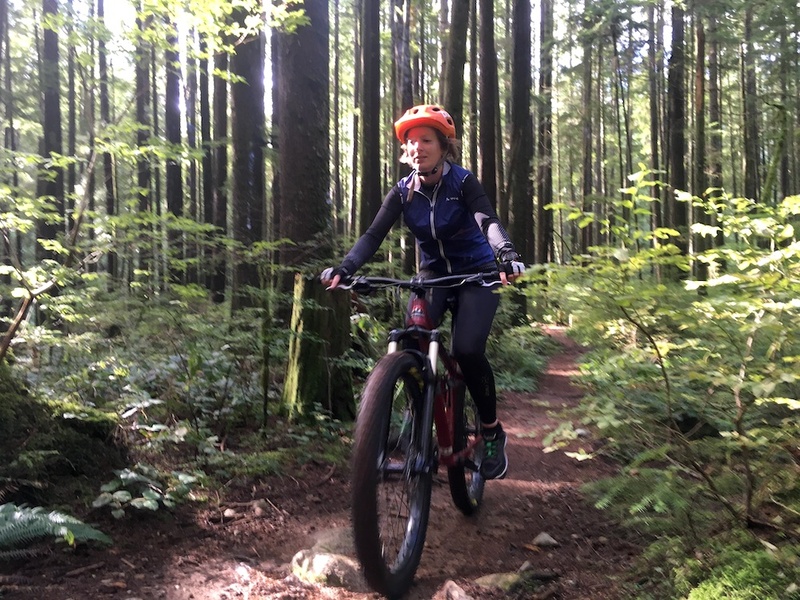 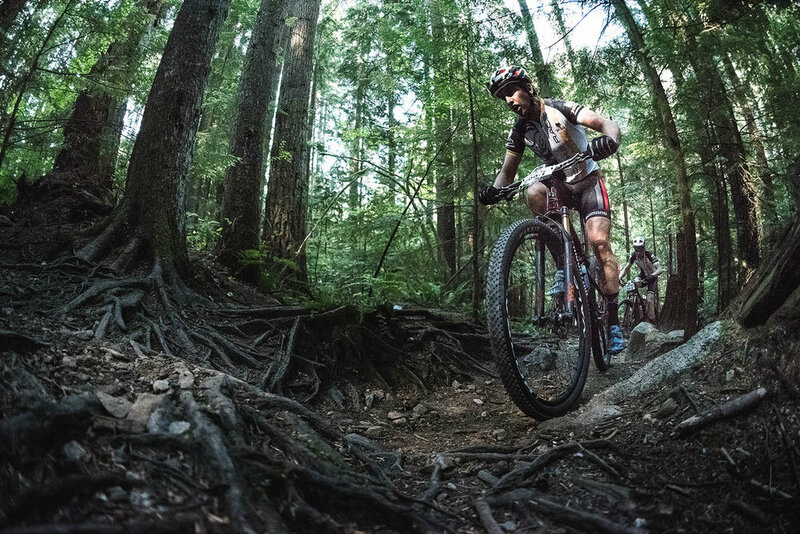 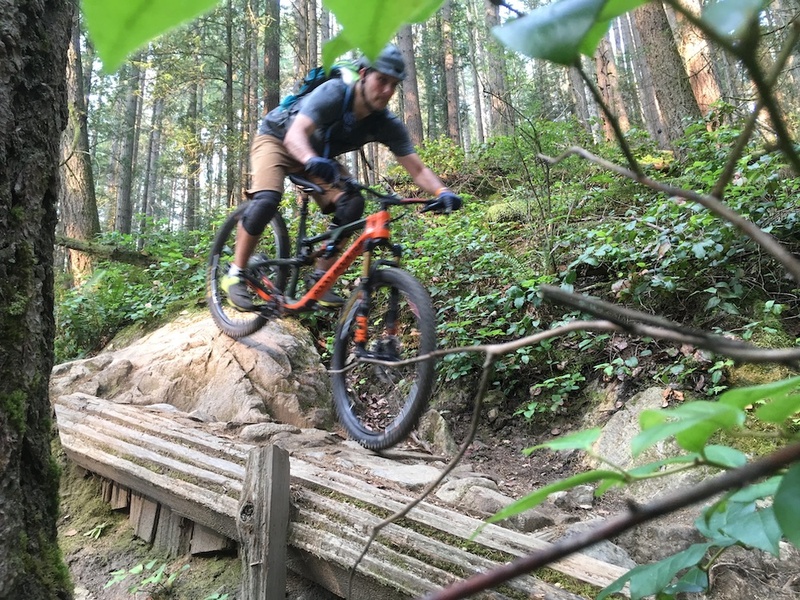 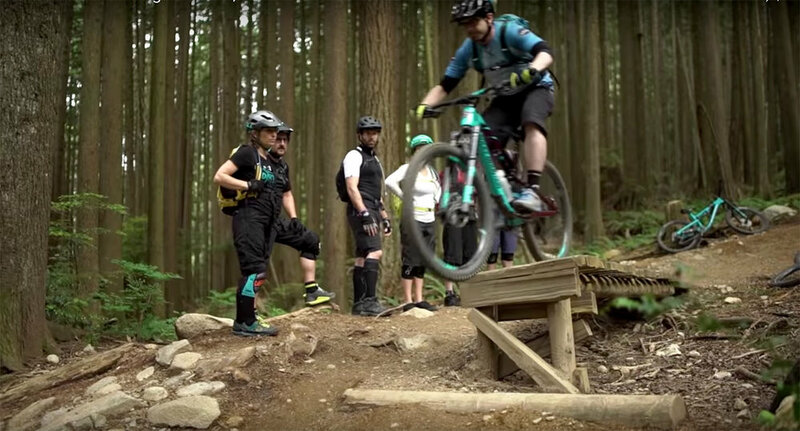 Here on the world famous North Shore trails, we offer a wide range of unique mountain bike experiences that are designed to inspire, develop your riding & leave you smiling from ear-to-ear! 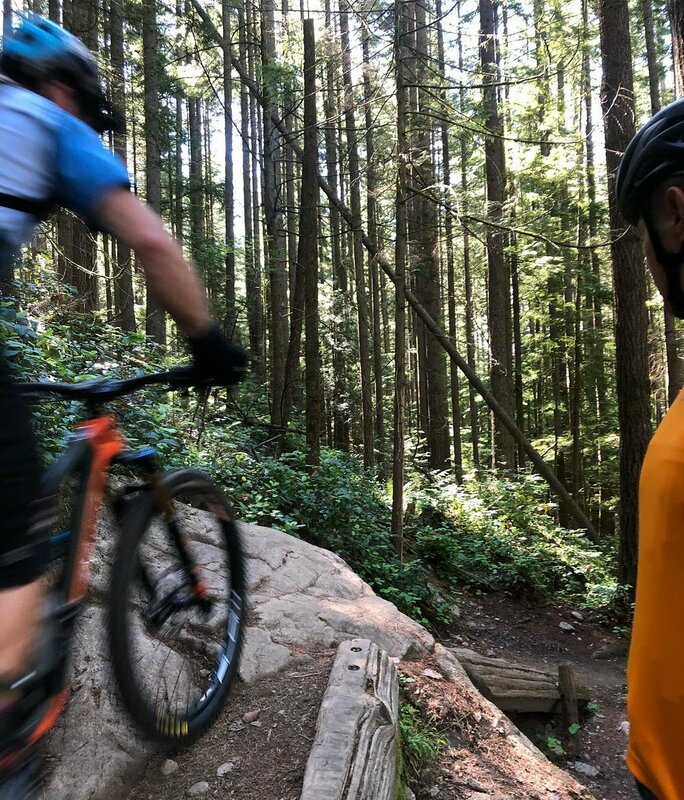 Whether you’re looking to progress your riding skills and overcome your challenges, training for an event, or looking to explore the trails with a guide - we’re go the perfect mountain bike experience for you! 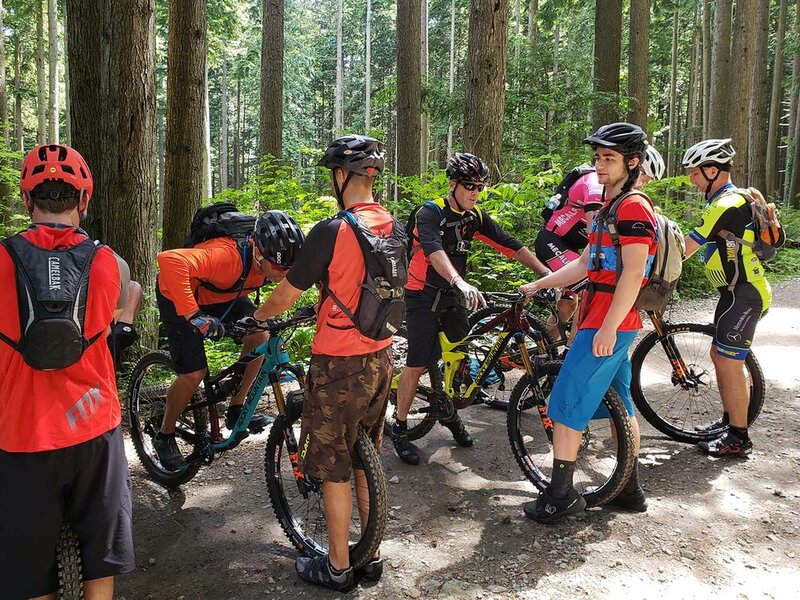 The best way to get started & see what mountain biking is all about! 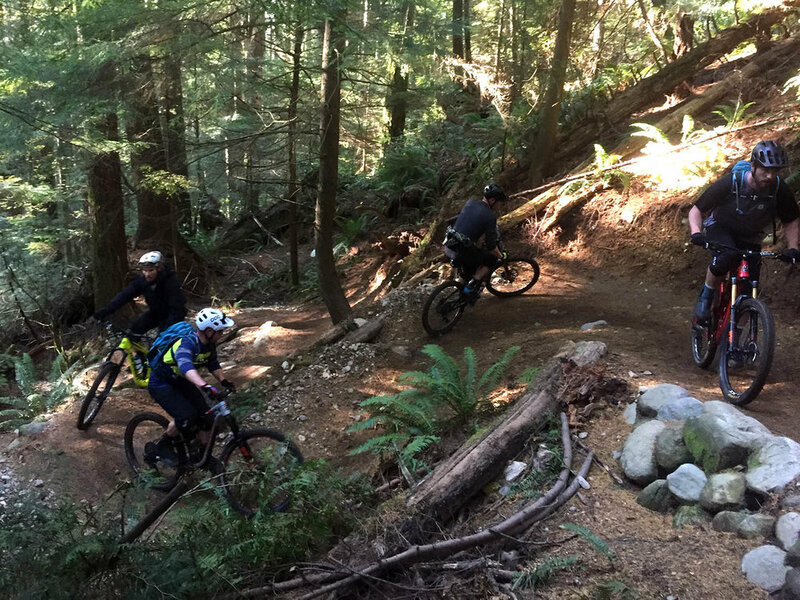 Get more down for your up & experience many of the local's favourite enduro trails!